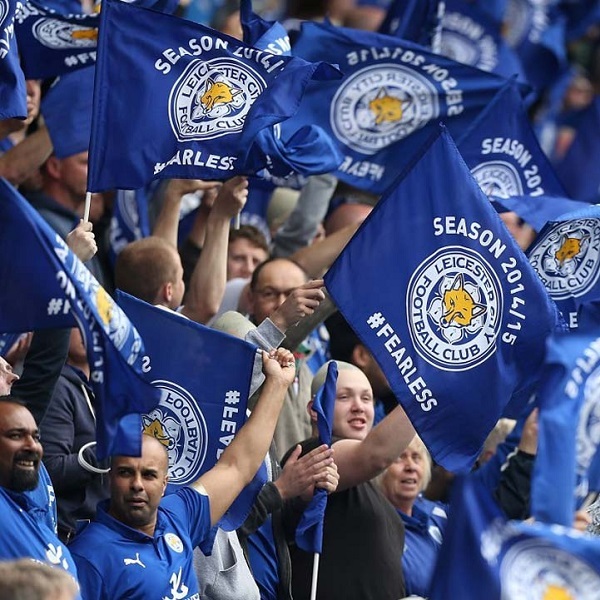 Leicester City and Watford will play their twenty-fourth game of the Premier League season at the King Power Stadium on Saturday, 20th January. The teams last played in December 2017 and Watford won 2 – 1. Before that they played in May 2017 and Leicester City won 3 – 0. Leicester City are currently eighth in the Premier League table with 31 points having won 8 games, drawn 7 and lost 8. They are three points below Burnley. Watford are tenth in the Premier League table with 26 points having won 7 games, drawn 5 and lost 11. They are one point below Everton.